It seems like the bleep-bloop days of dial-up are ancient history, yet some of the world is still in the dark when it comes to the internet. Bringing the web to the most remote areas of the world is a tricky job, but some companies are ready to tackle the challenge. By using a global constellation of low-earth orbit satellites, they should be able to bring high-speed broadband to even the most isolated corner of the world. It's an ambitious task, but the company has already launched its first successful satellite, which saw it secure funding to continue the next-gen plan. When you want to make an impact, whether it’s locally or globally, the power of social media has quickly become a force to be reckoned with. Campaigns and hashtags are certainly making their mark when it comes to the way we get our news and social updates, and companies like change.orghave realised this power can be used for good. Change.org is a site where anyone who wants to see something changed can start a petition, and then use the far-reaching branches of social media to help it gain support. Once a petition gains a certain level of signatures, it has the chance to be seen by notable members of that field, who really have the potential to make changes on a local, national or even global level. There have been some huge victories as a result of the site. Tesco was petitioned to stop selling eggs from caged hens, and the campaign received over 270,000 signatures, forcing the company to take notice. It just goes to show, all it takes if for one person to care enough, and anything is possible. 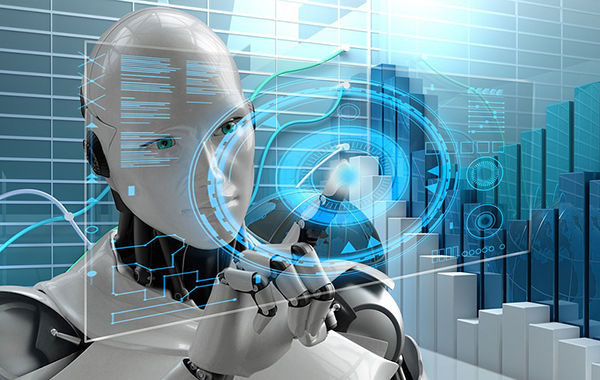 Google’s artificial intelligence software is a world leader in its field, and its development continues to push the boundaries of problem-solving as we know it. But, it’s Deepmind Health that’s caught our attention. The aim is to provide better support across the healthcare system, especially within the NHS, where it can provide better support to patients as well as doctors and nurses. This tech could have some serious impacts in the field of healthcare and could change not only the way patients receive care, but how doctors deliver it too. Who would have thought that DeepMind, which is most famous for defeating the world’s top Go player, would be capable of such good as well? Things like this could cut down on the time clinicians spend reading results and use it to help more people, so we’re excited to see more developments from Deepmind. For people who work indoors, an outdoor job might seem like heaven on paper. They get to enjoy the lovely weather and fresh air whenever they want, right? Maybe on occasion, but most outdoor workers will tell you that battling the elements on a day-to-day basis can prove nightmarish. And with the huge number of cars on the roads, air-pollution is another thing to add to the worry list. 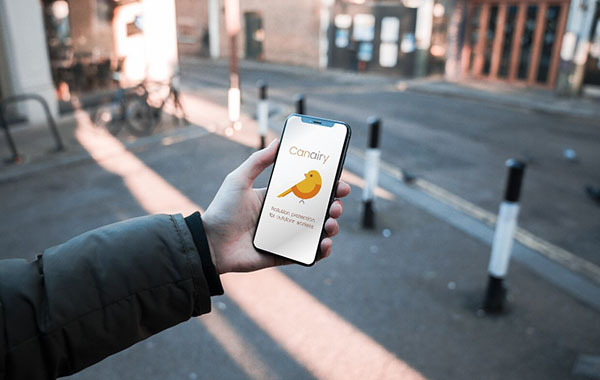 The British Safety Council and King’s College London have teamed up to create an app that provides real-time information about air pollution levels, named Canairy. It’s currently just for London-based employers and workers and it compares a person’s hourly exposure levels to the guidance provided by World Health Organisation. It can then provide information that can help employees avoid the worst levels of pollution while they work. It can also help employers by giving insights into risk assessments and help them schedule work to reduce exposure long-term. Breathing shouldn’t be a worry, especially when you’re just trying to earn a paycheck, so it’s great to see worker’s health being taken seriously. We rely on some pieces of technology more than others, and nowhere is that truer than in a hospital. 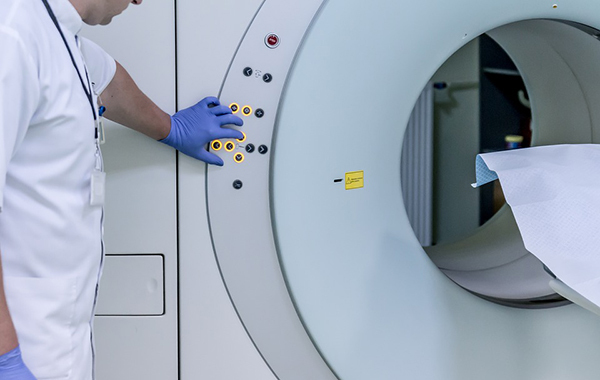 Machines like MRI scanners can help doctors diagnose critical conditions, that might otherwise pose a threat to someone’s life. When machines like this go wrong, it can be catastrophic for a hospital, not to mention the patients relying on the results. Philips decided to try and tackle this problem with the clever e-Alert system. It’s designed to keep a close virtual eye on an MRI’s system performance, so it can check whether it’s running as it should. Then, if it detects any problems, it automatically issues an alert so it can be fixed before it causes any further damage. We can think of loads of applications for this technology, but it’s great to see it starting out in this life-saving capacity. Have you noticed any companied using tech to make a positive impact on the world? Let us know in the comments below.